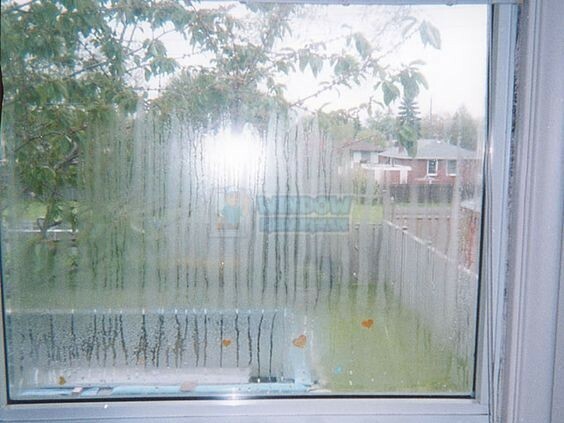 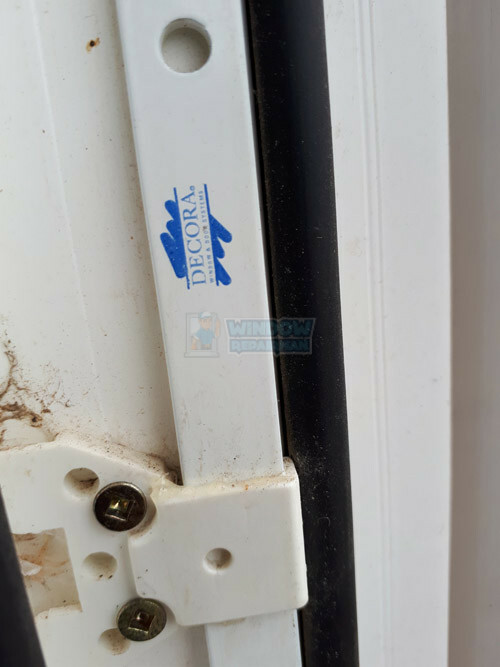 Decora windows are no longer in business, they made cheap windows that made even the builders cringe at how poorly made they were! 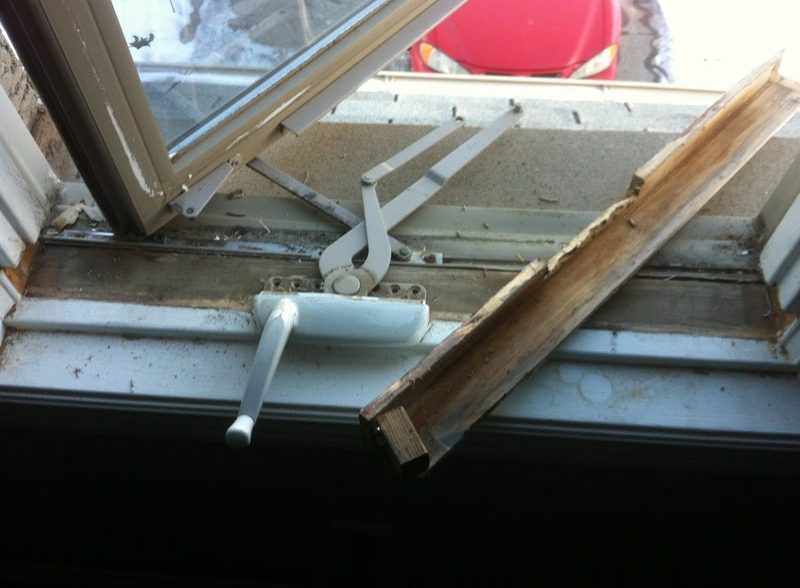 Decora windows used copy window parts from China that have not lasted well at all. 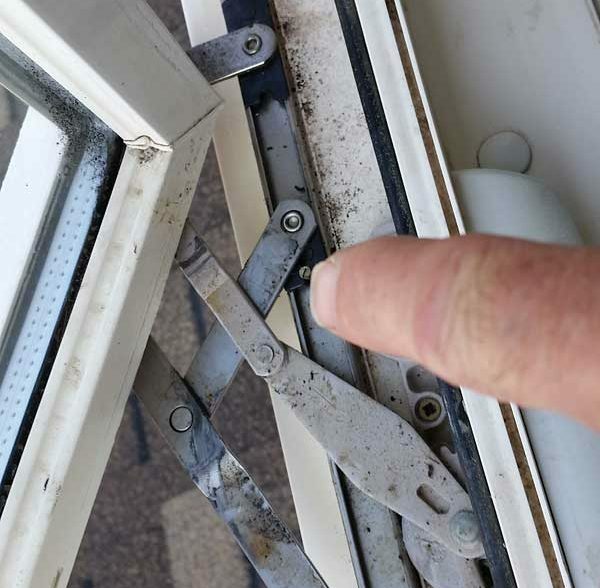 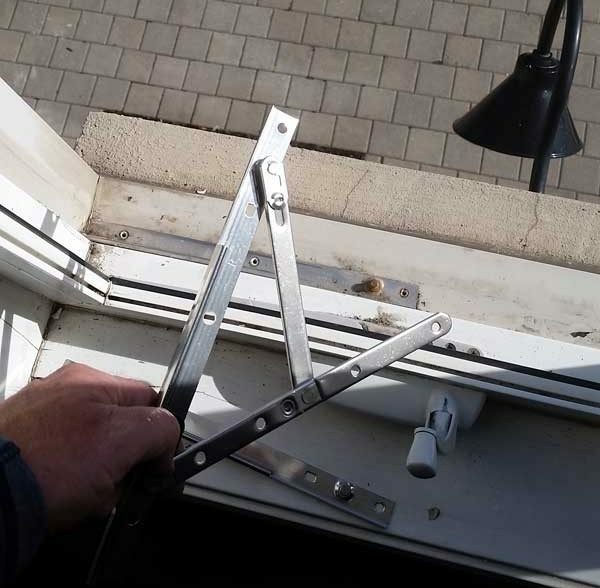 We can replace your broken Decora window cranks or window hinges.